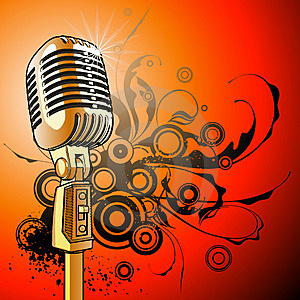 Can You Say….Open Mic Night? Do you want to sing, play an instrument, read a poem, display art? Now is your chance! Join us for our first open mic night for teens! It is free to attend the open mic night but you must register as either a performer or audience member so we can provide the proper supervision and scheduling for the evening. Musician Adam Hofmann will perform and accompany any performers that would like a piano player. You don’t need to be an expert, all levels are welcome! THIS EVENT IS SPONSORED BY THE SANDWICH REC DEPARTMENT. LOCATION: Oakcrest Cove, Friday, November 23, 7-9 pm, ages 13-16 yrs. Register at www.sandwichrec.com.